You are here: Home / Corgi vs. Tennis ball…who will win? Corgi vs. Tennis ball…who will win? 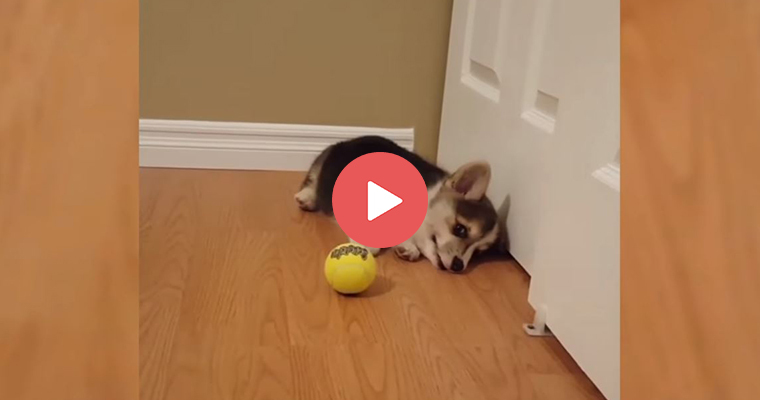 This corgi puppy meets a tennis ball for the first time. 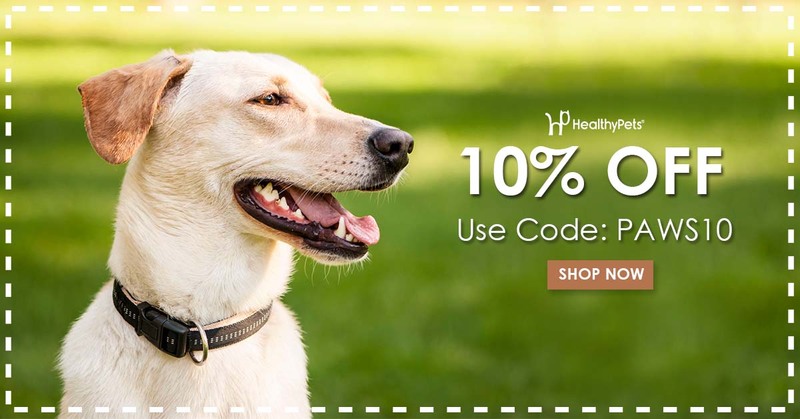 https://blog.healthypets.com/wp-content/uploads/2017/08/corgi.jpg 400 760 admin https://blog.healthypets.com/wp-content/uploads/2016/09/logo.png admin2017-08-08 19:16:442018-06-28 15:48:52Corgi vs. Tennis ball...who will win? 6 Ways to Prevent Your Cat From Scratching the Furniture Now this is one smart beagle!